Building better relationships, one dog at a time. We provide any service you may need, for any type of dog or puppy. 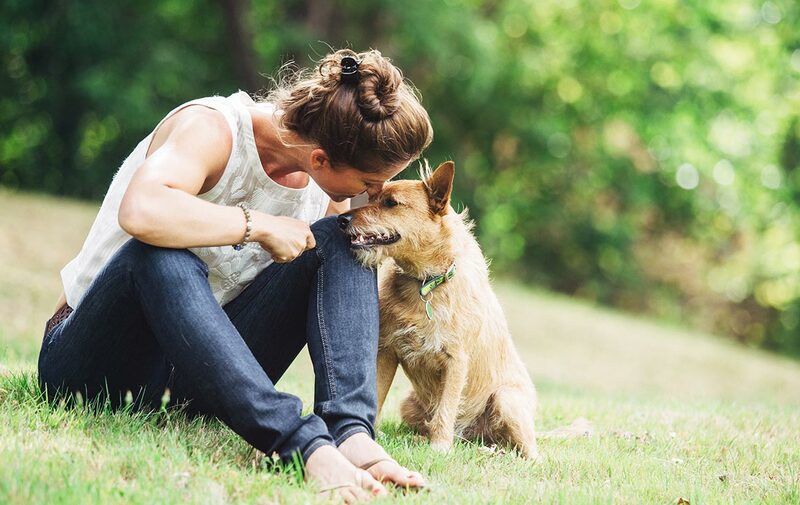 Our training techniques allow you the opportunity to build the loving and trustworthy relationship that you and your companion deserve. We aim to repair any behavioral tendencies with the utmost love and care, as we consider your family a part of ours. German Shepherd Puppies Available for a Very Limited Time! To see the puppies check out our Instagram Feed and contact us today for more details. All of our dog training services can be done in the comfort of your home or at a location of your choice. I could not be happier with all the help I’ve received from Paul since Day 1. I don’t know where I would be without him. We will call him dog trainer because miracle worker is not a title! We are so thankful we have Paul, his patience and guidance has made for a happy puppy and happier owner. 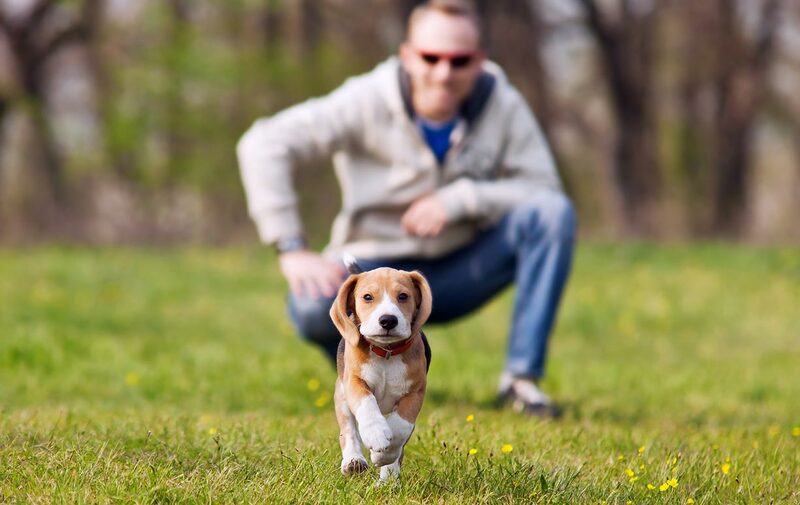 Proudly serving NJ dog owners for over fifteen years, KRUSHK9 provides highly effective dog training services that compliment your every need. We strive to be among the best dog trainers in the industry by continuing to learn and grow our programs to deliver visible results right away. Our knowledge, successful track record, and excellent customer service has allowed us to acquire a reputation that speaks for itself. Before we start training, we will do an evaluation on your dog/puppy. WE should be able determine a ball park figure of how many training sessions you will need by the end of the evaluation. 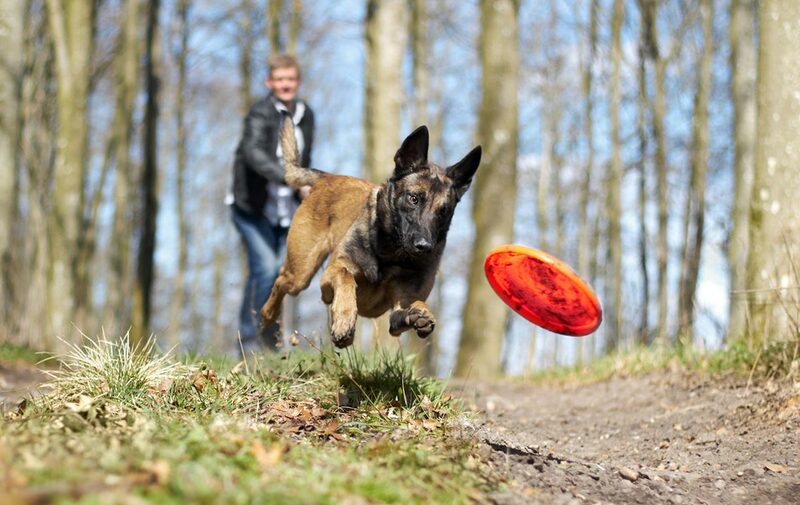 Do you train dogs with high level of aggression? Yes, we evaluate and based upon the level of aggression, develop a plan for intensive training. We train any breed of dog. 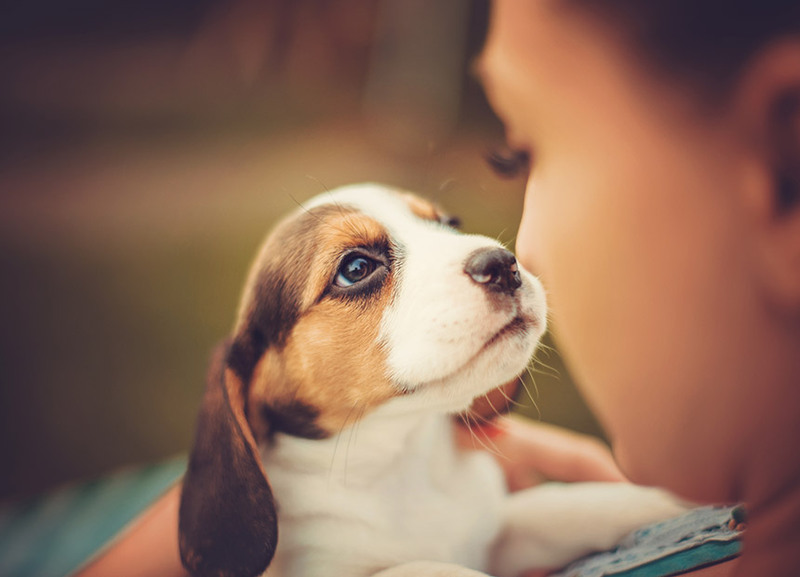 Personal pets, rescue dogs, small dogs, large dogs – we love them all! Interested in KrushK9 Dog Training Service? We love to chat, so please contact us today to discuss how we can work together to build the best relationship with your dog! You can also check us out on social media! Areas served shaded in blue. We come to you!